The Barcelona structural heart disease intervention group is a multidisciplinary team that includes professionals with more experience in the field. Our team analyzes all patients in detail. 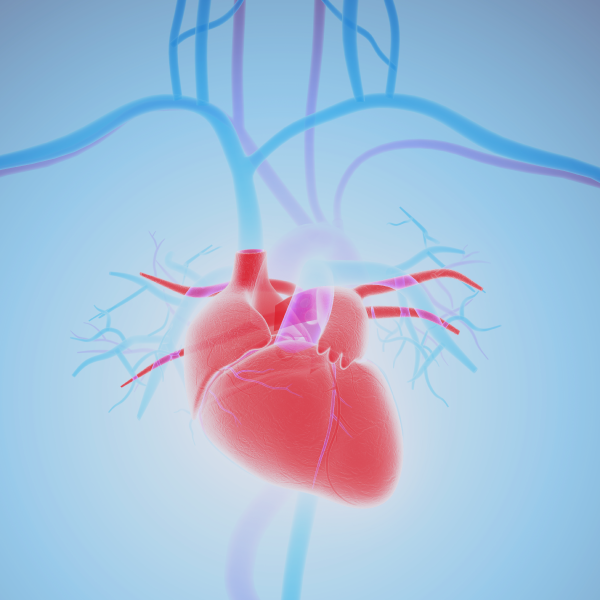 Patients are systematically studied with a complete pre-procedure evaluation including the use of high-resolution cardiac imaging techniques. The procedures are done in a hybrid room adapted to perform minimally invasive interventions and the intensive care unit is highly qualified on the care of postoperative patients. Below you will find all the minimally invasive procedures that we perform, including therapies for heart valve disease (aortic stenosis, mitral insufficiency and perivalvular leaks), congenital defects of the atrial septum (permeable foramen ovale and interatrial communication) and treatment of atrial fibrillation among others. Multidisciplinary team specialized in minimally invasive cardiac intervention. We carry out our activity in the Teknon Medical Center and in the Hospital of Santa Creu i Sant Pau.